Dubrovnik is one of those locations that seems to good to be true. This beguiling town in the Mediterranean Sea is the most popular travel destination in the Balkan country of Croatia. The bright colors of the city are reflected off of the pristine, blue waters of the sea. Although the city sprawls further inland, the most well-known portion of Dubrovnik sits on the bay. 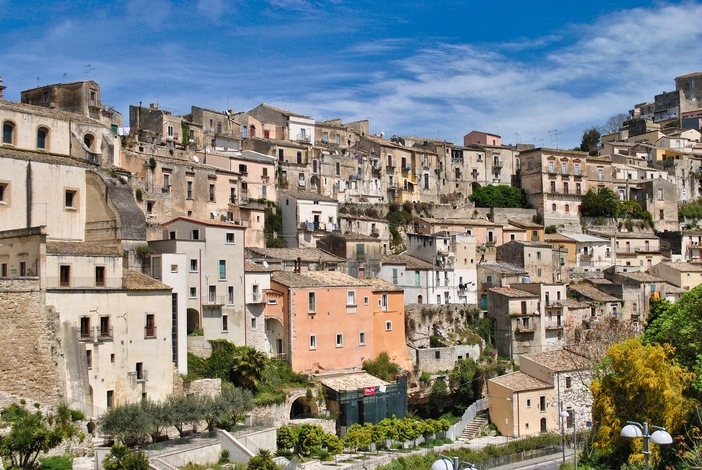 This old-town was built in the 16th century and is surrounded by a large wall. 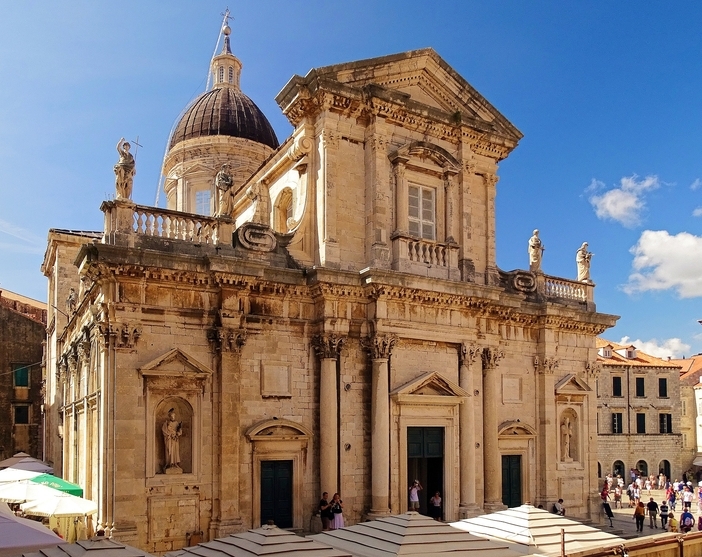 A cruise to Dubrovnik is one of the best ways to see this stunning city. The sheer age of this city attracts many visitors from around the world. Travelers from the United States and other young countries are blown away by the rich history that this city has to offer. Not only are the buildings older, but they are also well-preserved due to years of careful construction and sustainability project. Visitors must visit the Muralles de Dubrovnik to see the iconic walls of the city and the waves that consistently crash against their base. The Stradun is a local square that comes alive at night with locals and tourists alike. No cruise to Dubrovnik would be complete without taking advantage of the city’s stunning beaches. The pristine, white sands and blue waters of the Mediterranean can’t be beat. When visiting this amazing coastal city, it is recommended to try the local cuisine. 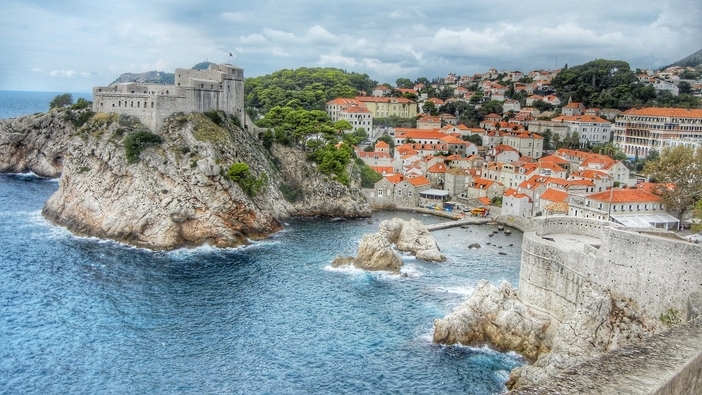 Despite being a popular tourist destination, Dubrovnik has been able to maintain strong roots. Some of the best local dishes include black risotto, dirty macaroni, sea food pasta and more. A great tip for experiencing the best local cuisine is trying street vendors instead of expensive restaurants. Instead of having every minute of a visit planned, it is important to take some time to explore the winding streets of this city. Dubrovnik is like an ancient city that has been frozen still in time. Every street will have a unique feeling and atmosphere that can only be found by exploring. 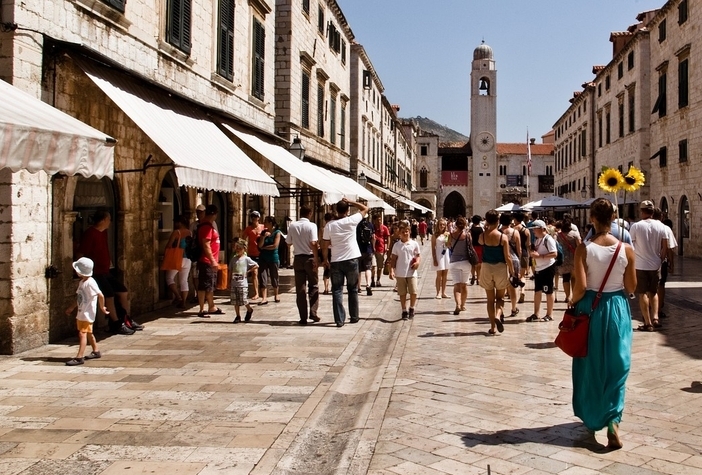 Plan a cruise to Dubrovnik soon before the crowd’s take over.